Hollins Grundy is a very popular school within the local community. Information on this page will be useful if you would like a place at the school for your child. Admissions to Reception class are dealt with by Bury Local Authority Children’s Services Admissions team. For all other year groups please contact the school directly. Children with Statements of Special Educational Needs will be given a place at the school named on their statement. Children in public care (Looked After Children) and previously looked after children. Previously looked after children are children who were looked after, but ceased to be so because they were adopted (or became subject to a residence order or special guardianship order. Children who will have an older brother or sister in the school in September 2013. For this purpose, a brother or sister may be a full or step-brother or a full or step-sister, living at the same address, at the time of admission. If there is over-subscription in any category, places will be offered using a straight line distance measurement from home to school. The distance will be measured using the Local Authority’s computerised mapping system, which measures from the address point of the home property to the address point of the school as defined by Bury Council’s LLPG (Local Land and Property Gazetteer). 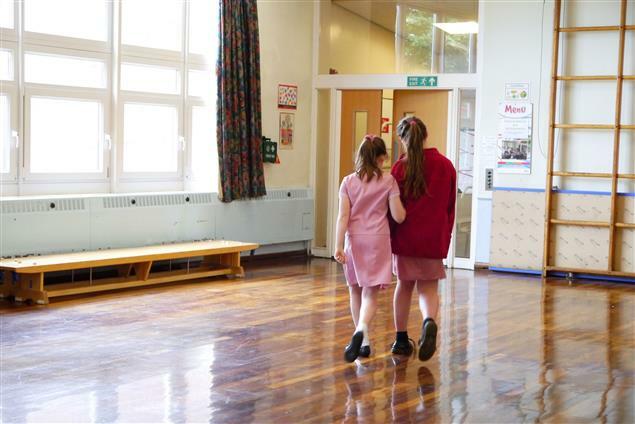 Where the final place in a year group can be taken by two or more children living an equal distance from the school, (for example two children living in the same block of flats) the Local Authority will then use random allocation to decide which of the children can be offered a place. Where a child has parents with shared responsibility and lives with each parent for part of the week, the home address will be decided by using the name & address of the parent/carer to whom the Child Benefit payment is paid. If there is a situation where only one place is available and the next children to be offered are twins or triplets, both twins or the three triplets will be offered places as a permitted exception to class size regulations. 1st, 2nd and 3rd preferences for all primary schools in Bury will be considered equally. If you wish to give reasons for your preferences you may do so. However, parents should note that the criteria given above are the criteria which will be used to offer places. Parents of children who are admitted to the school before they are of compulsory school age can defer their child’s entry until later in the school year. Where entry is deferred, the school will hold a place for that child and not offer it to another child. A parent cannot defer entry beyond the beginning of the term after the child’s fifth birthday, nor beyond the academic year for which the original application was accepted. Parents can also request that their child attends on a part time basis until the child reaches compulsory school age. Parents are only entitled to one appeal for an individual school each year. A re-appeal would only be considered if new evidence became available which could not have been made available at the original appeal hearing.